VAN GEEST DESIGN offers clients a full range of interior, exterior and engineering-design services for new yacht projects and refits. The first morning of SYD Week tackled controversial issues such as ownership of design and took a closer look at how to bridge the gap between academia and the business sectors of the industry. 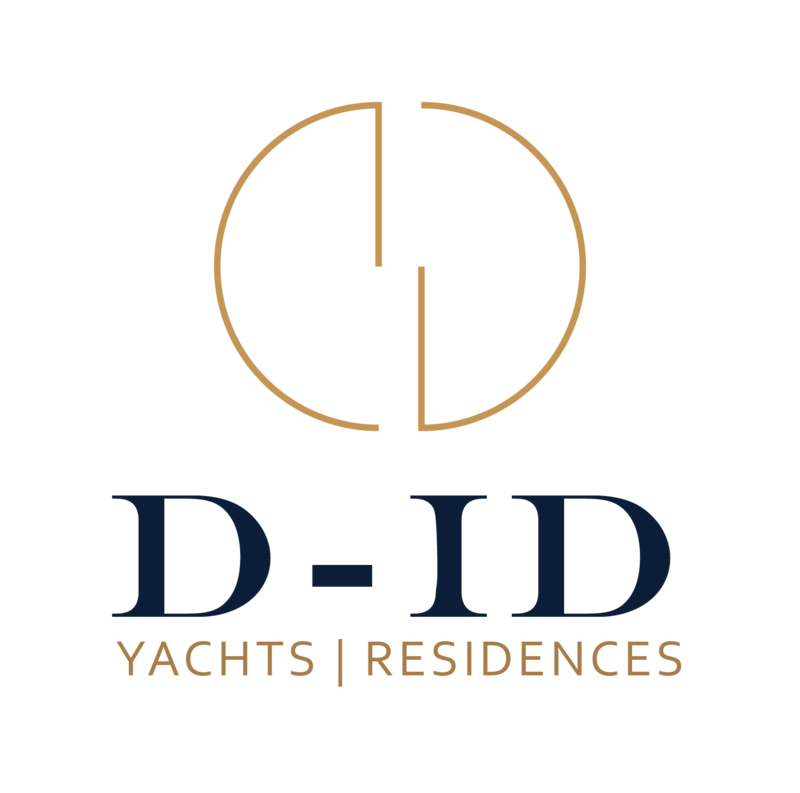 Everyone is getting busier by the day, but it's madness if you and your colleagues can't spend just one day at this year's incredible three day SuperyachtDESIGN Week event. THE NETHERLANDS, Amsterdam. Dutch design studio Van Geest Design has unveiled a furniture range consisting of pieces originally created to aid the illustration of exterior design concepts. SuperyachtDesign Q10 is the first issue of 2012, offering even more exciting and opinion-packed features, it delivers the latest news from design studios from around the world.